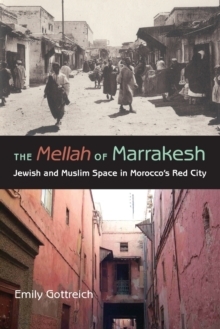 "[The Mellah of Marrakesh] captures the vibrancy of Jewish society in Marrakesh in the tumultuous last decades prior to colonial rule and in the first decades of life in the colonial era. 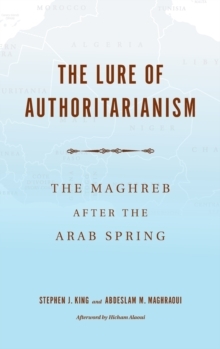 Although focused on the Jewish community, it offers a compelling portrait of the political, social, and economic issues confronting all of Morocco and sets a new standard for urban social history." 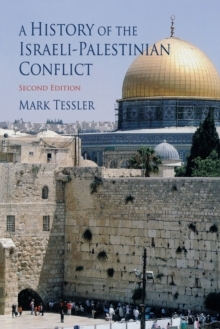 -Dale F.
EickelmanWeaving together threads from Jewish history and Islamic urban studies, The Mellah of Marrakesh situates the history of what was once the largest Jewish quarter in the Arab world in its proper historical and geographical contexts. 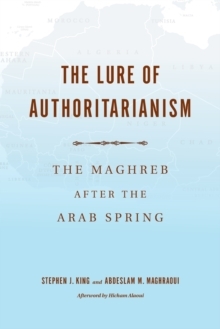 Although framed by coverage of both earlier and later periods, the book focuses on the late 19th century, a time when both the vibrancy of the mellah and the tenacity of longstanding patterns of inter-communal relations that took place within its walls were being severely tested. 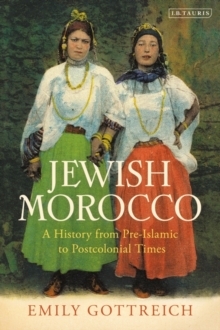 How local Jews and Muslims, as well as resident Europeans lived the big political, economic, and social changes of the pre- and early colonial periods is reconstructed in Emily Gottreich's vivid narrative. 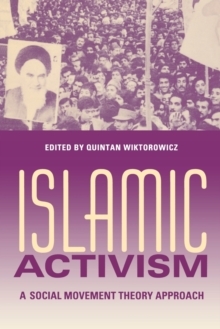 Published with the generous support of the Koret Foundation.